French Tour de France Winners. Despite not winning for the past 29 years, France is still well ahead in stage and GC wins. France has had 680 stage wins followed by Belgium with 457. Last GC win for France 1985. Last GC win for Belgium 1976. 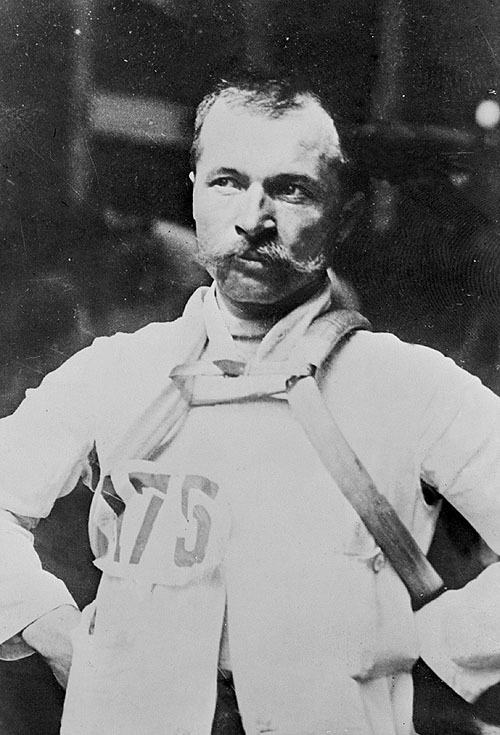 Maurice Garin, winner of the 1903 Tour de France. French winners of Le Tour de France.